October 30th, 2015. 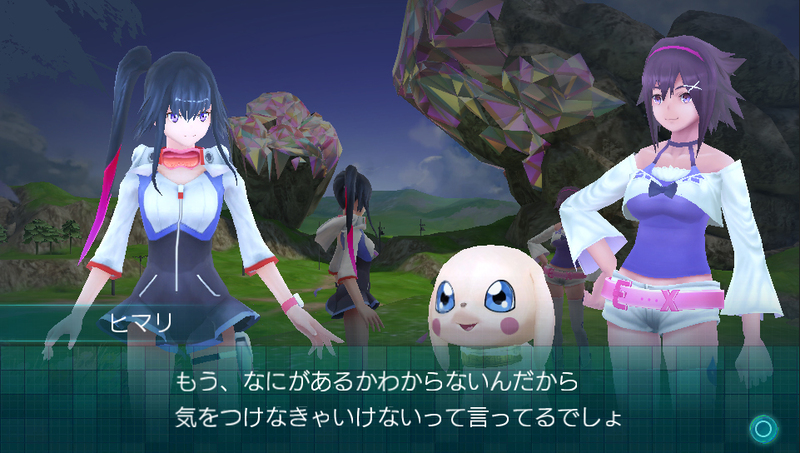 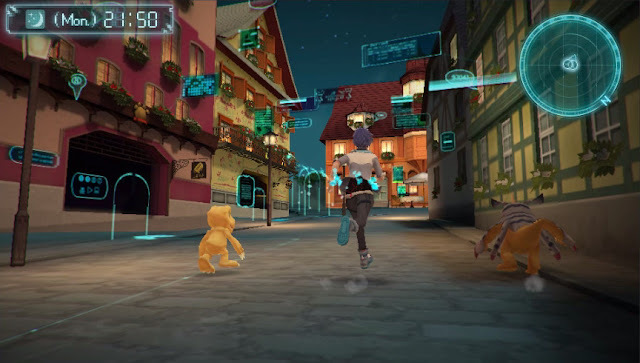 Japanese gaming news outlet 4Gamer has published another batch of screenshots and artwork for Digimon World -next 0rder-. 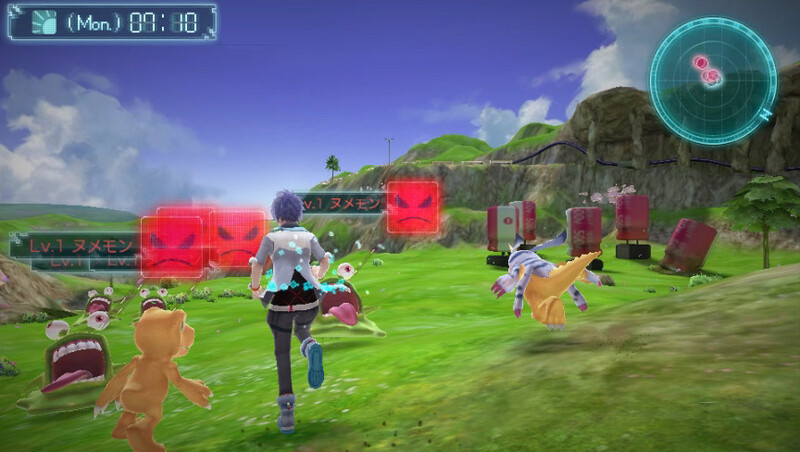 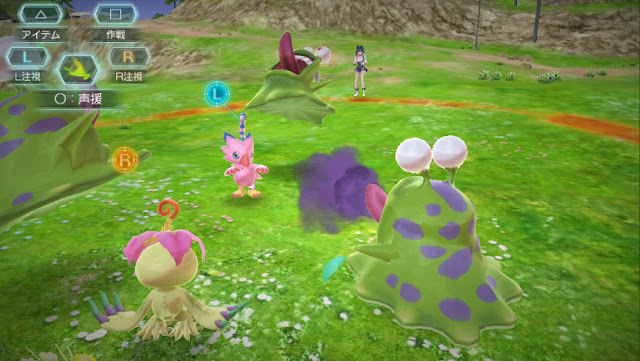 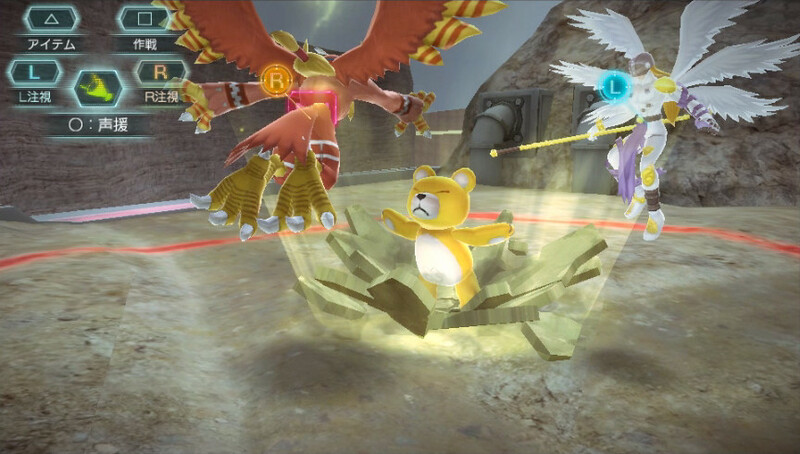 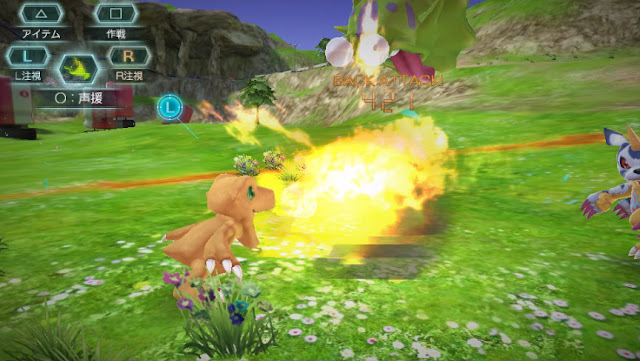 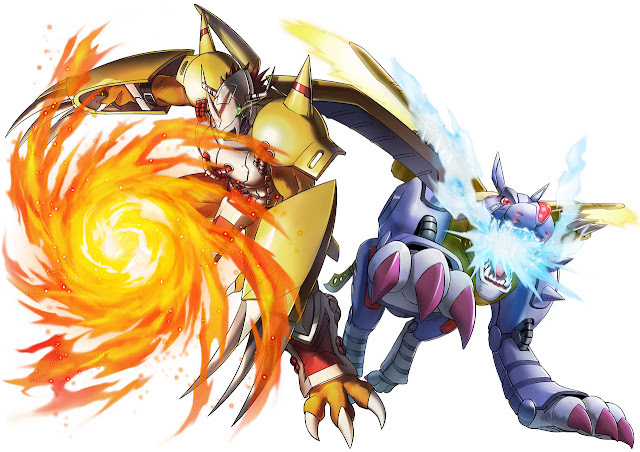 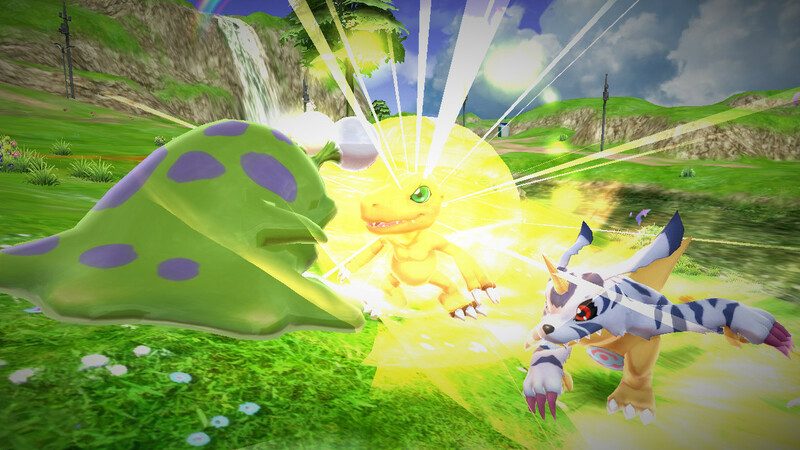 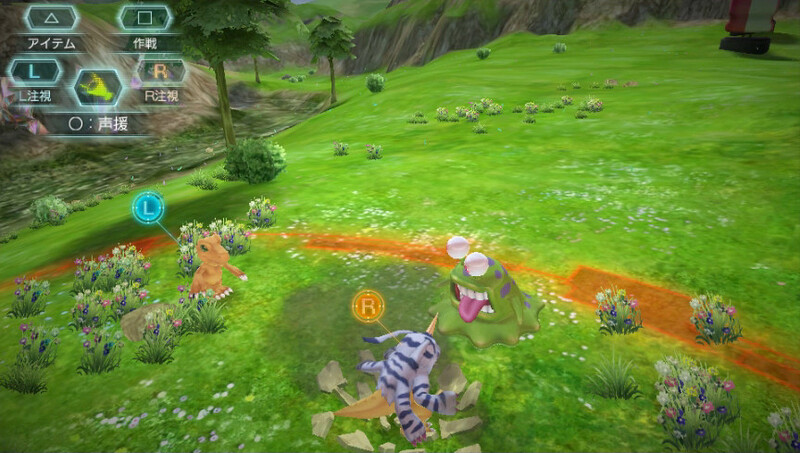 Although the majority of the content presented is summaries of already-known information like Himari's official profile, the game's plot, and its battle system, the article does include transparent character art for War Greymon and Metal Garurumon, two of the player's possible partner Digimon that have been heavily promoted as having an important role in the game. 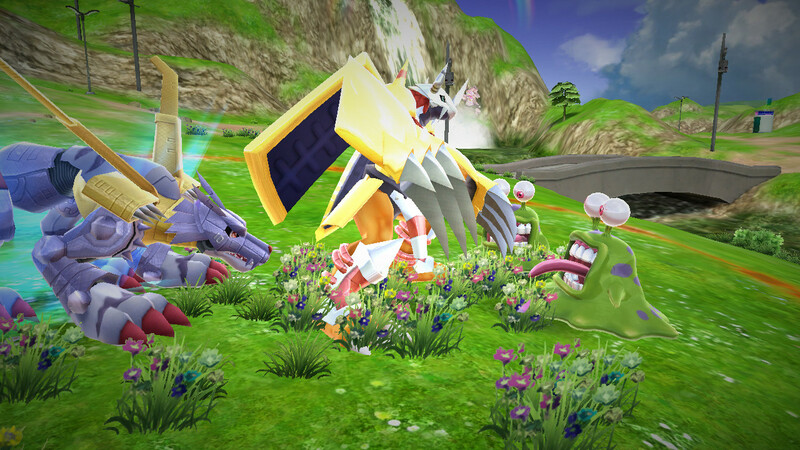 Screenshots and artwork are provided below.